G-Data security firm have Found pre-installed malware in chinese android smartphone.G data security firm pentested on two dozen android smartphone from various manufacturer.Researchers discovered pre-installed malware on all the version of smartphone acquired for pentesting. 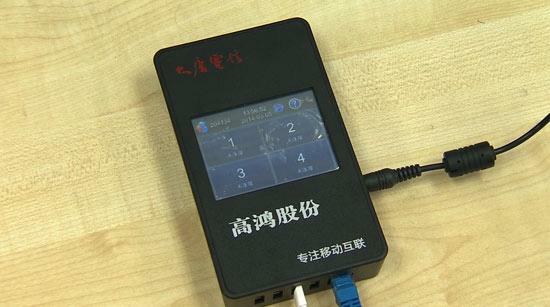 The kits used by the security firm are commercialized by many manufacturers including Huawei, Lenovo and Xiaomi. It doesn’t mean that the popular manufacturers of smartphone are spreading malware, instead it is likely that middlemen intentionally modified the firmware to steal user data. As per researchers ,trojen is capable to obtain personal data and information of victim remotely without any restrictions and users knowledge. This is not a first time when smartphones come with pre-installed malware, later 2015, the security firm Bluebox discovered a preinstalled malware, many malicious apps, and a series of security holes on the Xiaomi Mi 4 smartphone.This trojen upload the data of user on cloud server located in U.S and chine. and sending all the information to server based in China. Researchers also said,User cannot remove the trojen as trojen is a part of firmware.In December 2014, researchers from Palo Alto Networks discovered that the software installed on many of Coolpad high-end Android phones includes a CoolReaper backdoor. The problem of pre-installed malware is serious security issues for end-users and despite the effort of manufacturers threat actors still succeed to compromise devices worldwide.